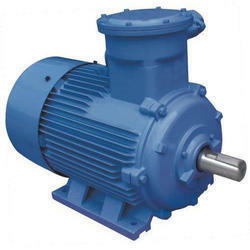 We have integrated our experience and expertise to provide supreme quality Low Volt Pump. 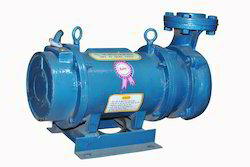 The offered range of open well pumps is made utilizing high grade raw material and highly advanced technology in strict compliance with the international quality standards. Owing to the vast industrial experience of this domain, we have been able to offer a wide array of AC Flame Proof Motors to serve the industries such as Refineries, Coalmines, Petrochemical Industries etc. Where Inflammable gases, vapors, fumes and coal dust are a natural atmospheric hazards. Looking for AC Servo Motors ?